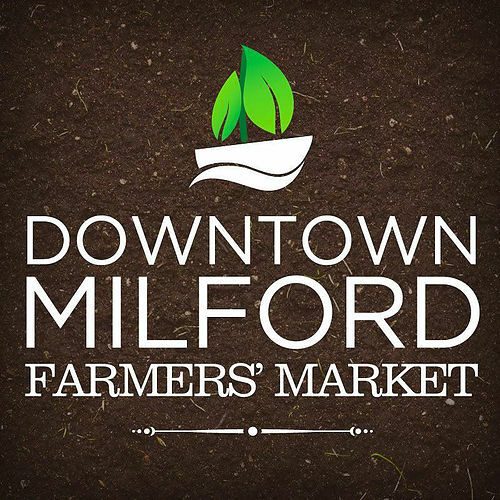 On Sunday, June 9th, join Captain Kidd and his crew as they sail into Milford Harbor, ‘kidnap’ Mayor Blake and “take over” downtown Milford. For over 300 years, people of all ages have searched for Captain Kidd’s treasure. 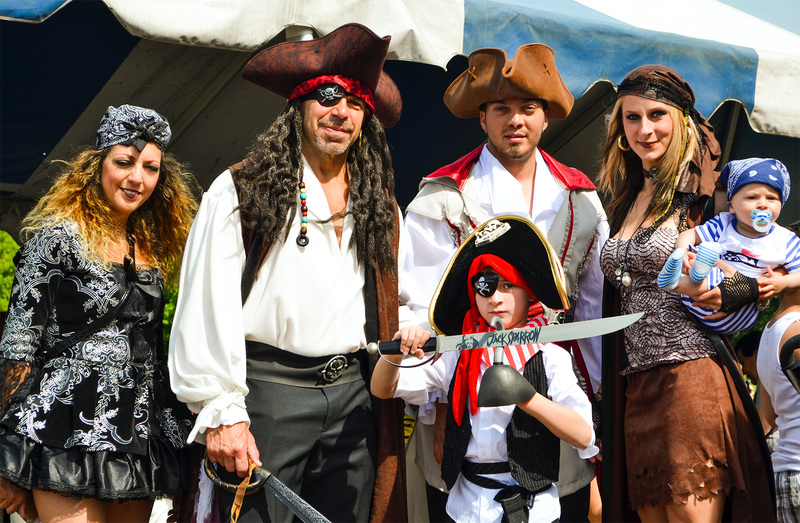 Come dressed as a pirate and be a part of Connecticut’s best and largest scavenger hunt! In the event we sell out, tickets will not be available to purchase on site on the day of the event. We advise purchasing tickets in advance. 100 available	 Pancakes with Pirates (9am seating)	 $10.00	 Enjoy our Character Pancake Breakfast with Pirates! Get your photo taken and your face painted, enjoy breakfast by the water. 100 available	 Pancakes with Pirates (10am seating)	 $10.00	 Enjoy our Character Pancake Breakfast with Pirates! Get your photo taken and your face painted, enjoy breakfast by the water.